Hope you enjoy the pictures as much as you did the shower. 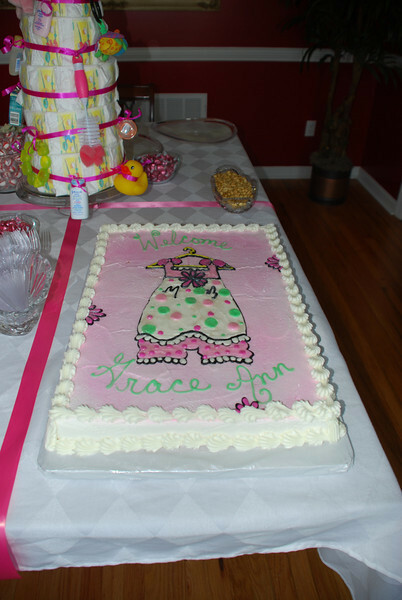 I can't wait to meet Grace Ann. You can order any of the pictures from SmugMug (or I can put them on CD's). SmugMug is great quality and I have been really pleased. If there is one that you would like for me to edit or do differently, just let me know!